THERMa-PUR® is yet another innovative Garlock sealing solution that provides more than just temperature resistance. Style 4122 is designed for use in high temperature sealing applications. 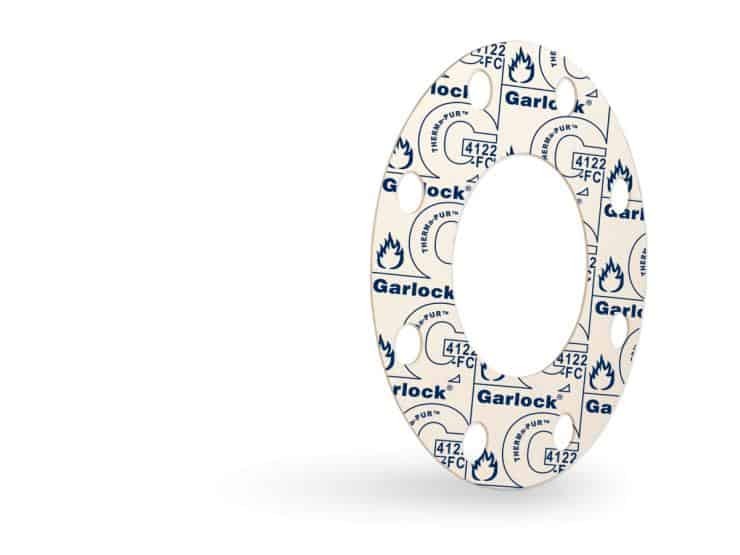 It is produced using an environmentally friendly solvent-free process and combines a unique formulation with Garlock’s traditional quality. THERMa-PUR® out performed vermiculite based gaskets in laboratory testing, showing significantly less leakage even in extreme thermal cycling condition. ASTM D149 Dielectric Properties 100 volts/mil.